Farber Fun Fest was held on Friday and Saturday and lots of folks enjoyed a good time. 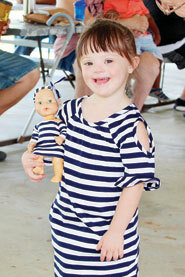 Pictured, Lydia Vogt, of Mexico, took first place in the baby doll show. Find more on page 7 of this week’s print edition.